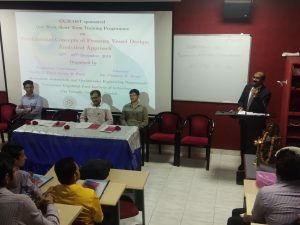 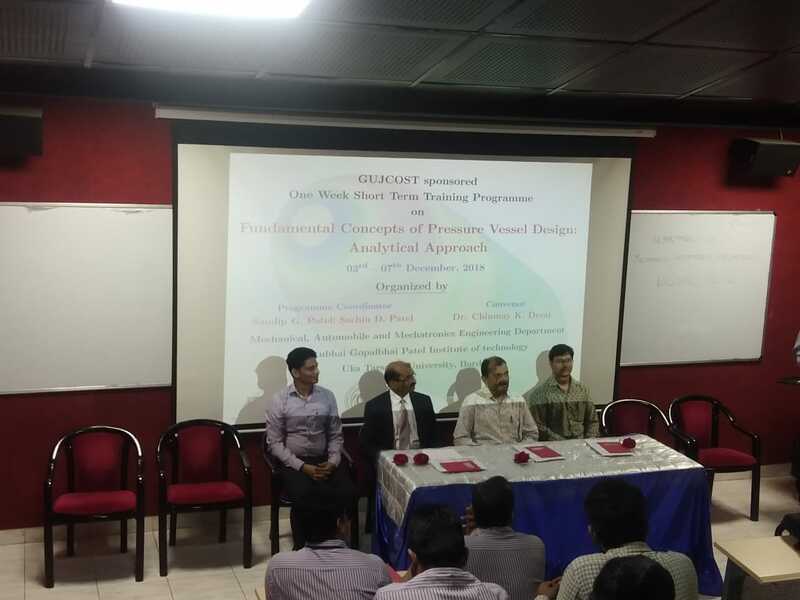 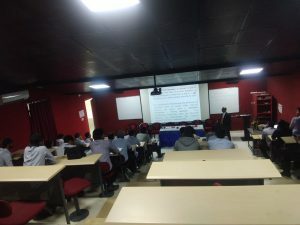 Department of Mechanical and Automobile Engineering has organized STTP on “Fundamental Concepts of Pressure Vessel Design: Analytical Approach” on 03rd – 07th December, 2018. The institutions of higher education in India are facing crucial challenges in creating, nurturing and maintaining the level of quality engineers. 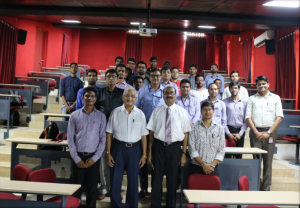 The need of the hour is to provide quality engineers amongst the budding higher educational institutions and industries to cope up with future challenges and in strong fundamentals. Today, Institutes find themselves technically constrained while promoting technical skills due to lack of resources in line with industry needs. 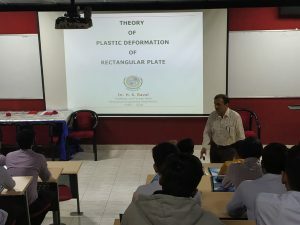 So, there is an urgency of developing and understanding in designing and carry out research that can employ skilled engineers and research scholars. 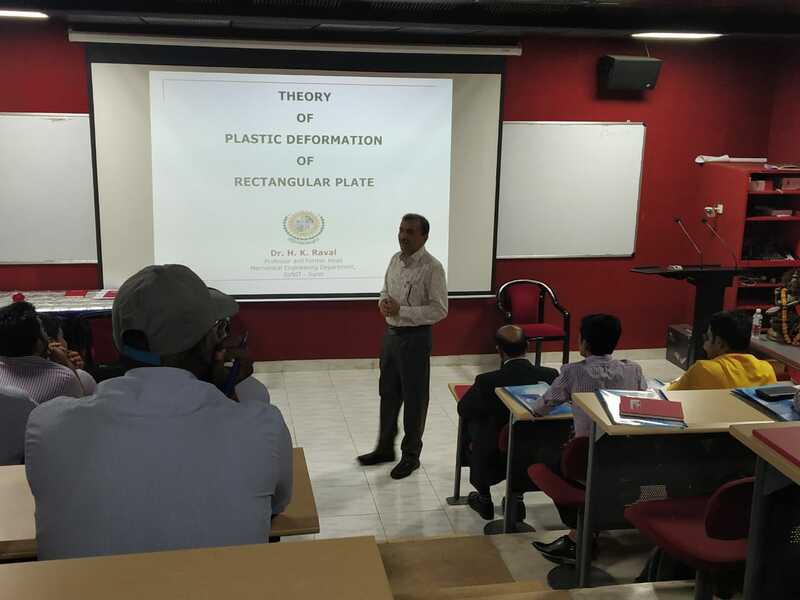 The aim of the training programme is to provide a techno-environment that promotes interaction, discussion, and intellectual networking among the participants and renowned experts in the area of pressure vessel. 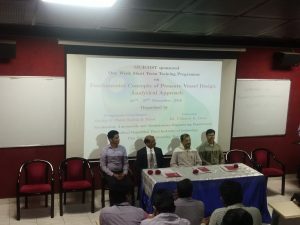 The unique feature of training programme is to elaborate the basic concept of pressure vessel designing with ASME codes. The contents of the course covers sufficient depth, to provide participants with a general understanding of pressure vessel design requirements as per industry requirement to design the pressure vessel and various components.